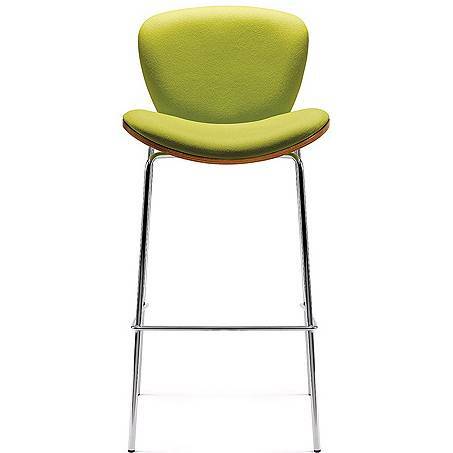 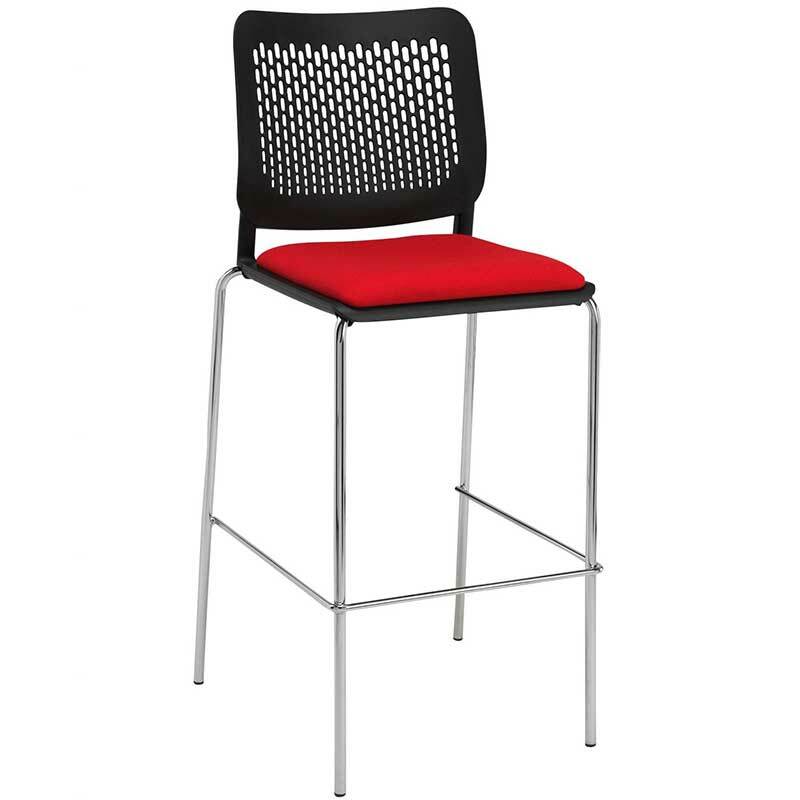 Comfortable stackable stool for breakout and rest areas. 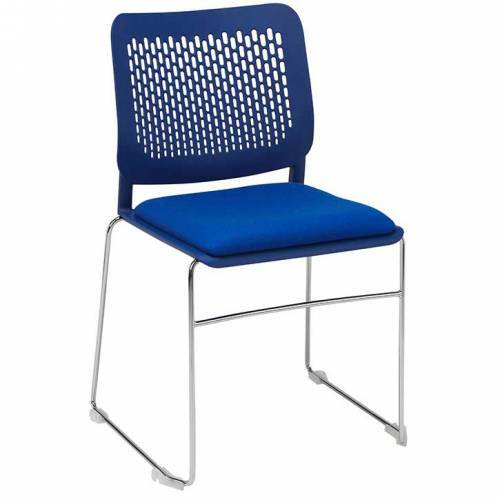 The frame is chrome as standard and the seat is upholstered in your choice of colour. 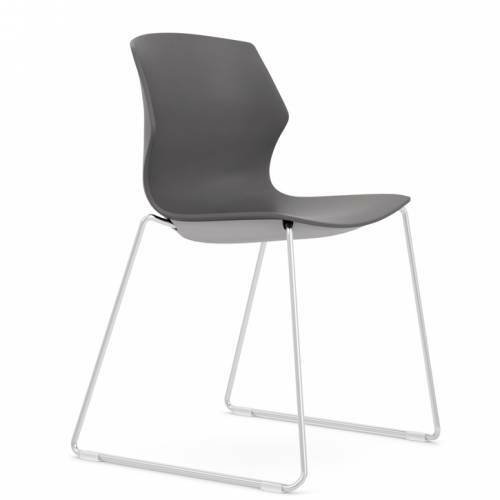 View the full Tyro chair range.